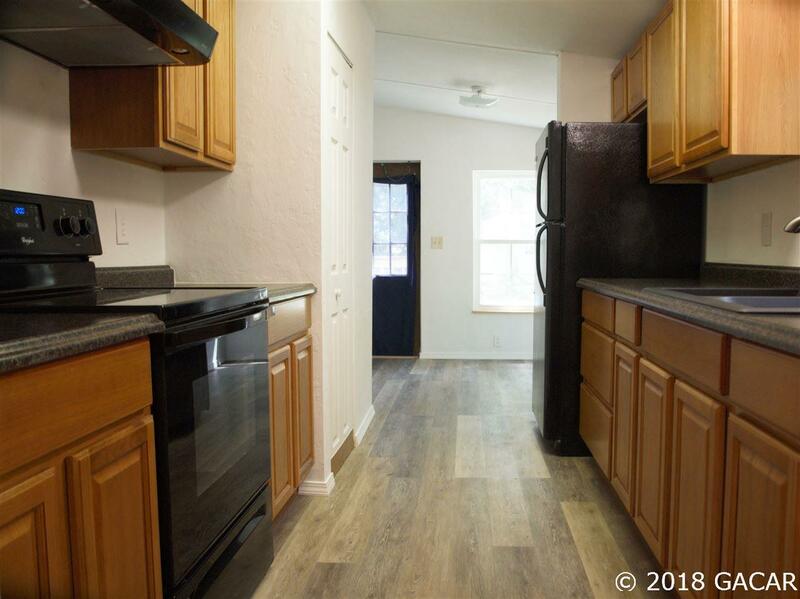 ****PENDING, Open to back up offers**** This is a peaceful home, walking distance to all the High Springs shops, restaurants, movie theatre, and minutes from the Springs! 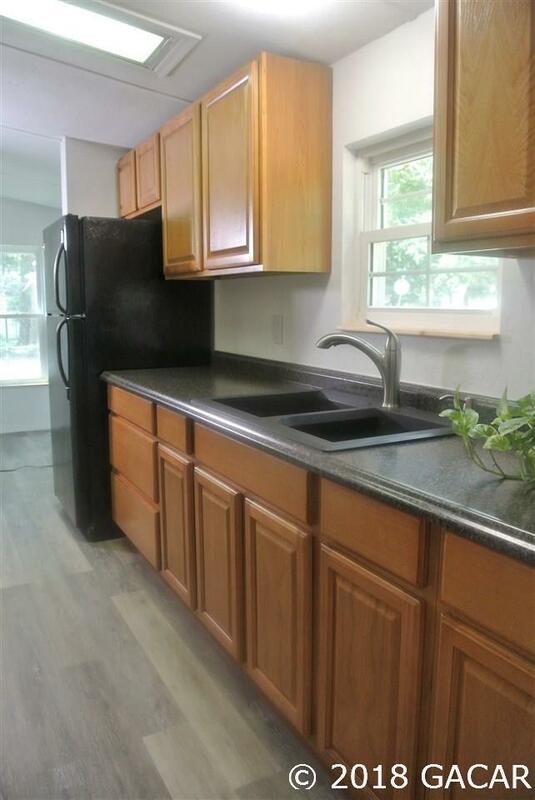 This home has been totally remodeled. 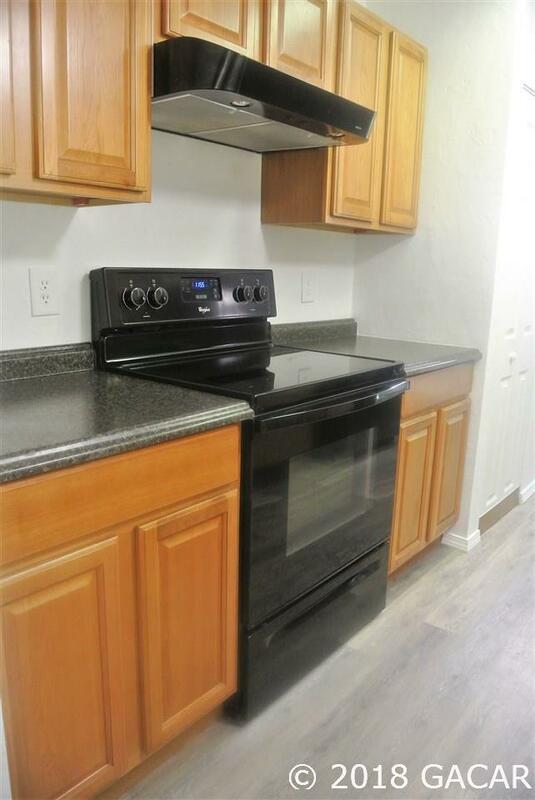 Amazing storage and walk in closets in every room! 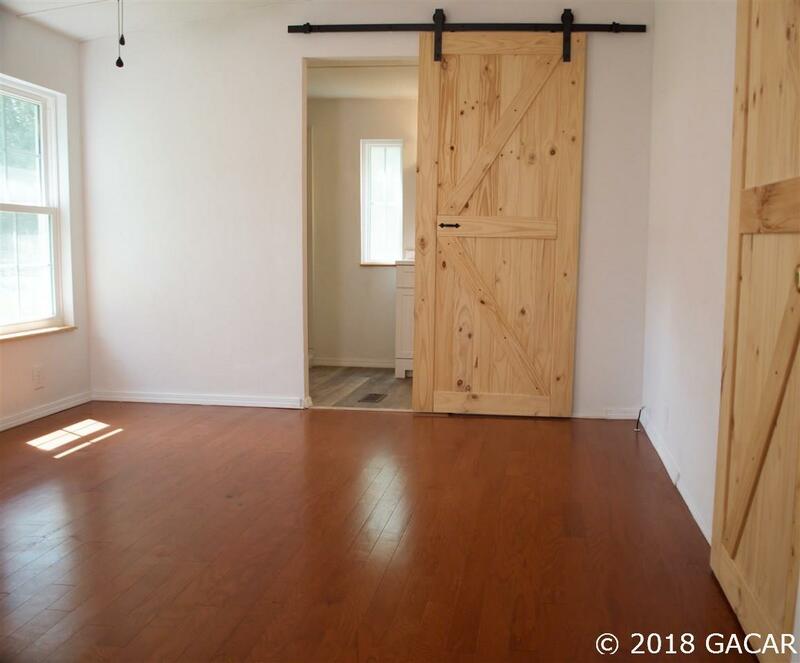 Master bedroom has a barn door for both closet and master bath. Master bath with double sinks with storage. Inviting large deck that is ADA certified. New Pella Windows throughout the home. Large lot with fenced backyard. Mature pecan trees, mimosa for added privacy. Peaceful commute into the city of Gainesville [20mins].